sky in monntana. 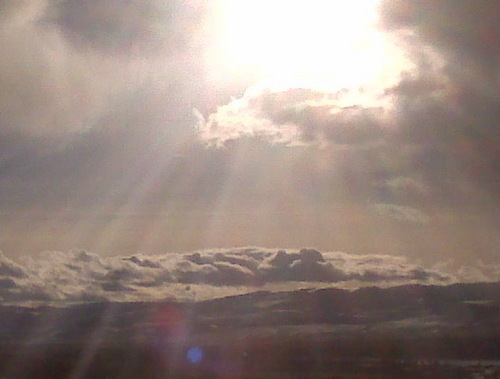 the sky in montana taken by me. Wallpaper and background images in the Mother Nature club tagged: nature.